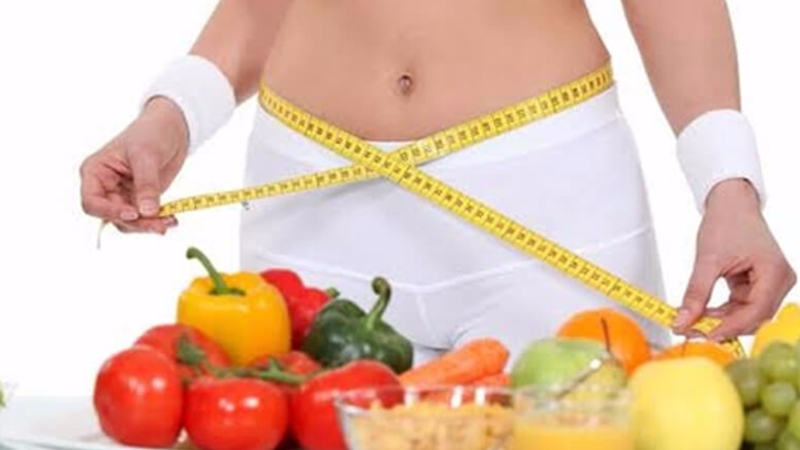 Diet Clinic in Delhi, Best Diet Clinic in Delhi, Award winning performance as top and famous Diet Clinic in Delhi, Book instant Appointment with Dietitian Nidhi Sawhney in Delhi. You residing in Delhi and you don't know whom to consult for your diet plans for weight loss? Consult the top dietician in Delhi Dt. Nidhi from South Delhi and enjoy a healthy lifestyle with Healthy Diet plans. We are among the top diet clinic in Delhi where you will get the proper advice of your health. Dt. Nidhi helps our clients to maintain their health by providing a proper diet plan. If you are looking forward to getting a proper health support, then you must contact her to get complete guidance and the diet plan that will suit your health requirements. You can get the right of diet plan or diet program to lose your weight naturally. Our expert dietician always prepares proper diet plans as per your particular needs which vary person to person. You just need to contact us for a balance diet chart & we will help you in every possible manner.